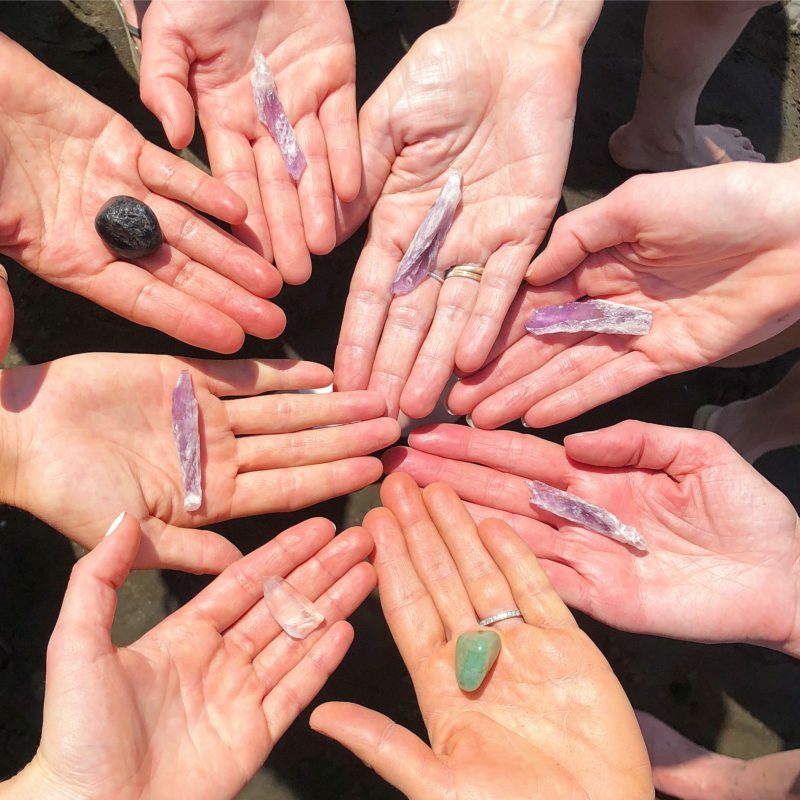 I grinned playing with the clear quartz in my hand and recited a gratitude list as I sat solo on my flight to Nosara, Costa Rica en route to a ballet and surf escape by Pointe Break Retreats — a fitness, wellness adventure that was introduced to me over the holidays last year. I was still in disbelief, but was confident I manifested this trip when I chatted with my boyfriend John over Christmas about how Nosara was the next place I wanted to check off my bucket list. With a little patience, intention, and coordination, I made it happen! 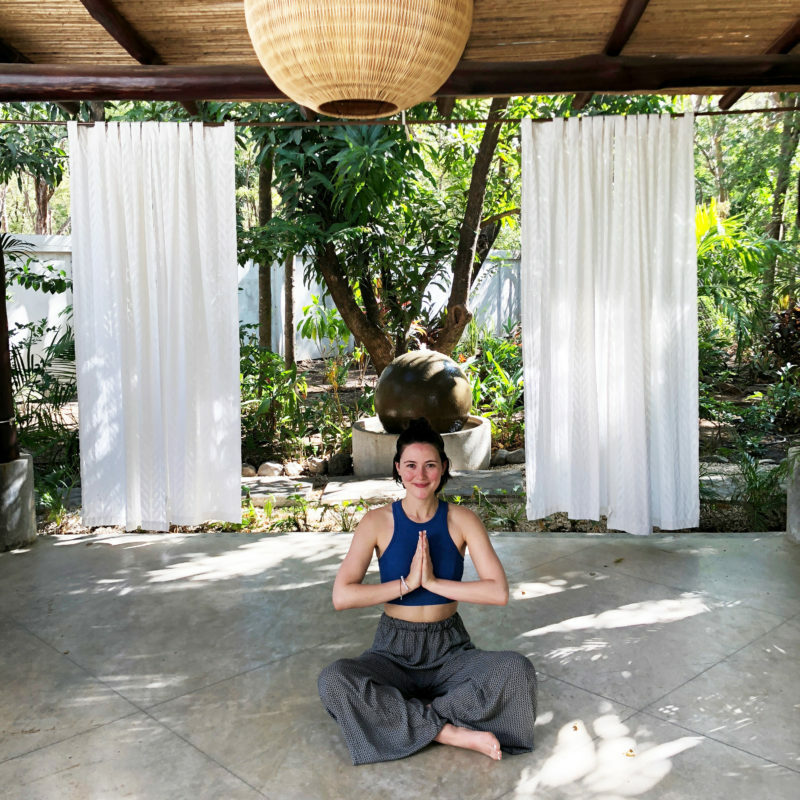 I believe every woman should travel alone *at least* once in their lives, and a wellness retreat is the perfect place to start — it’s like traveling solo with training wheels. There’s a flexible schedule, you are pushed outside of your cushy comfort zone to meet new people, move your body, explore (perhaps a new place), but you’ll also have the quiet alone time to “just be” with yourself — whether that’s in the form of journaling, meditation, or sunbathing. “(The Pointe Break Woman) loves herself enough to invest in her body, mind and creativity. She loves her family enough to spend the time away to recharge the boundless energy and patience required by all moms. She loves meeting new people through unique and exciting experiences, always growing, one wave at a time, one leap at a time, one tear at a time and one group hug at a time,” emphasizes Sageloly. For me, Pointe Break Retreats was all of this and more. 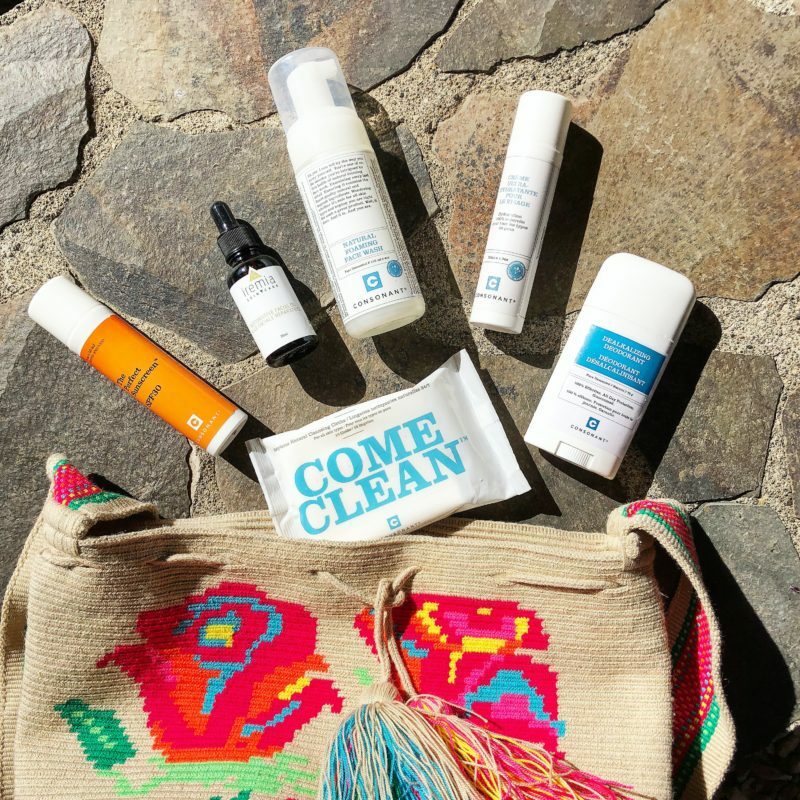 With seamless coordination from flight-to-flight, a stunning 8-bedroom jungle mansion, an all-natural beauty gift bag upon arrival thanks to Iremia Skincare and Consonant Skincare, a recycled rash guard thanks to Akela Surf, all organic locally-harvested meals, and surprise excursions integrated throughout our daily surf and ballet classes, these ladies knew what they were doing. Canadian Co-Founders, Natalie Sageloly and Jennifer Nichols, first sparked the idea for Pointe Break Retreats when Natalie was a student at Jennifer’s ballet fitness studio, The Extension Method, in Toronto. They joined forces when Natalie decided to moved her life to the blue zone jungle of Nosara for the love of surf, but couldn’t live without Jenn’s ballet classes — yes, they’re that good. 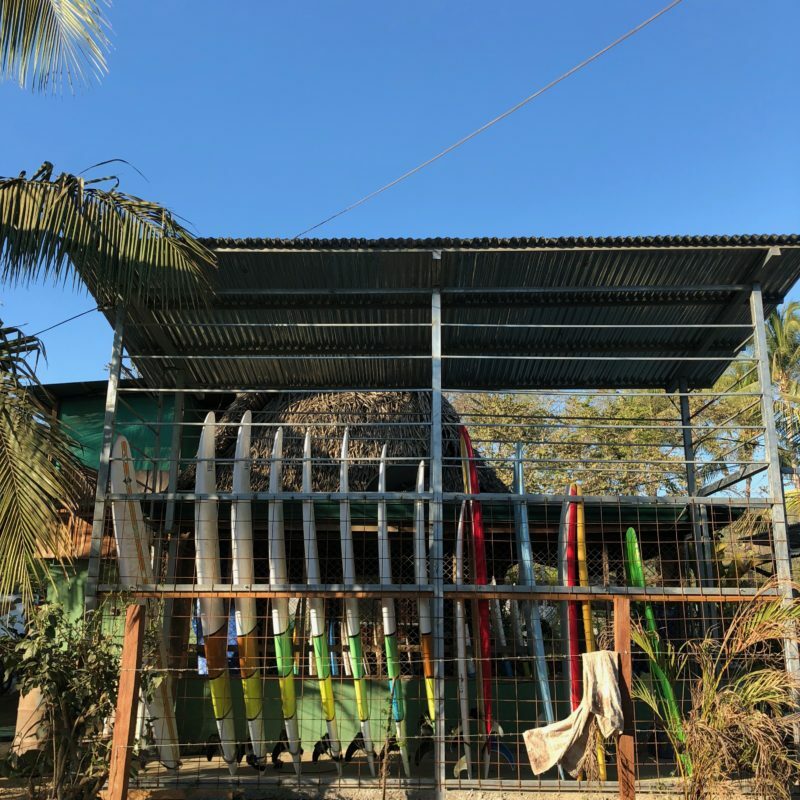 They launched in 2003 and have now successfully curated ballet and surf escapes around the world in Sayulita, Mexico and Nosara, Costa Rica with plans to expand to Portugal and Nicaragua. 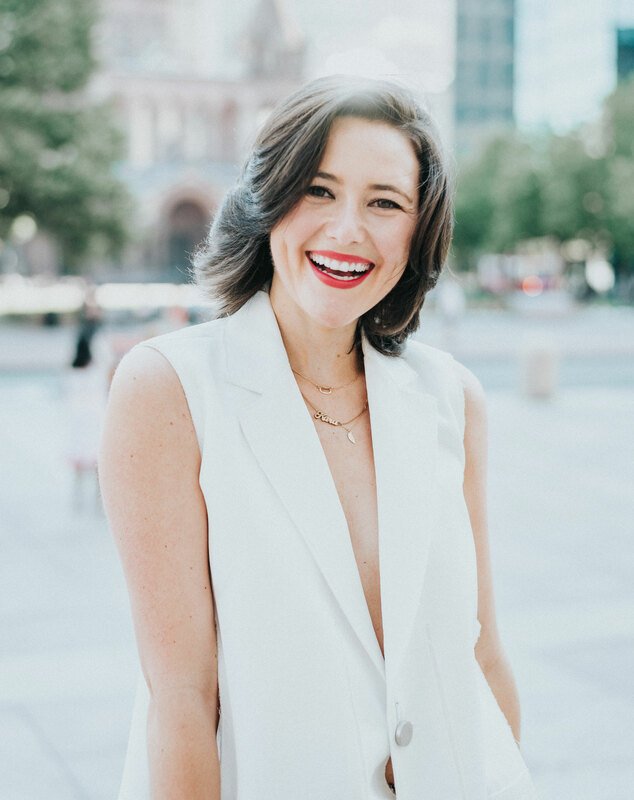 Natalie has a fierce fashion background and now is the owner of Nosara Family Surf and Jenn lives in Toronto balancing The Extension Method studio and her professional ballet career. Both women are total girl bosses that have a drive, intelligence, and ability to balance that still continues to inspire me. Their contrasting strengths harmonize with each other beautifully just like the athletic disciplines they both teach. “Ballet and surf complement each other because they are dynamic, challenging activities that ask the individual to seek an internal balance and rhythm (both mentally and physically),” says Nichols. My doctor’s told me I was never going to wear heels or run again so surf and ballet weren’t exactly on my radar, but I’m always up for a challenge. To my surprise, I popped up on my surfboard for the very first time! I haven’t felt an exhilarating high like that in years! My fear washed off my body into the ocean and wonder woman (on a surfboard) took charge. Thanks to the thorough instruction of my coach (there were four groups each paired with a trainer), I progressed from white water to almostttt green. We did it all: morning, afternoon, and sunset surfs, which were by far my favorite. 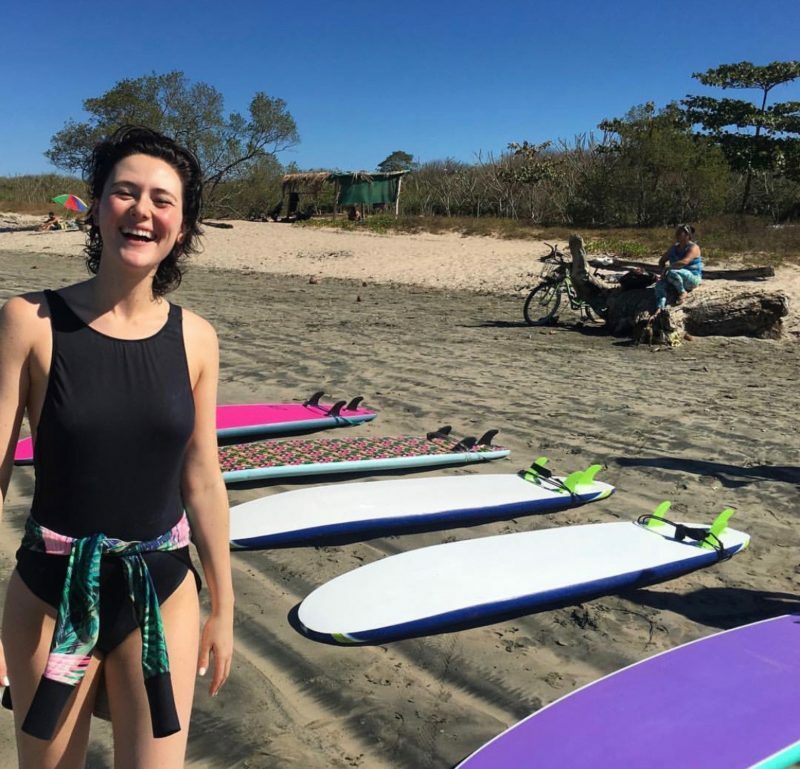 You can say my surf soul has been ignited and I’m now looking for other travel opportunities to take my surfer chick skills to the next level — who would’ve thunk! You should always keep yourself open to new experiences and opportunities, because despite your ego, you can really surprise yourself! Despite my newfound love for surfing, I was always thrilled to hit the ballet studio. The Extension Method is a fully comprehensive ballet workout, targeting all aspects of fitness and is no joke — let me tell you, the ballet bootie burn is so real guys. It’s no wonder ballerina’s have the longest and leanest bodies around! Their precise moves flow with ease, but require incredible strength, balance, and poise. The Extension Method is a derivative of classical ballet, adding an intense physical fitness component. I had the pleasure of experiencing five burning ballet classes while in Nosara: Beginner Ballet, Développé Ballet Sculpt, Allegro Ballet Bootcamp, Barre 101, and Adagio Ballet Stretch. I had so much fun throwing it back to my ballet roots (I did ballet, tap, and jazz as a child) and loved every class, but for me personally, the Barre 101 was my favorite because I could balance better and could then focus on refining my form. It’s incredible what your body can do when you put your mind to it! It was 11 months post-tibial-nerve-removal and exactly 1 year since I finished chemo and I was doing ballet and surf with the best of them. When the group walked through the front door we all fell silent because of the pure beauty. A sweeping infinite pool sat as the focal point and the open-air house hugged around it. Iridescent singing bowls and gigantic crystals stretching close to 3-feet tall sat sparkling on the outskirts of the water. We entered into a room with floor pillows and six gongs hanging on either side of the room. We all sat speechless and in awe as they briefly reviewed how each gong, bowl, chime, and tool they were going to use had a unique healing frequency. I’ve done a sound bath before, but nothing like this. I was totally in my element though and was eager to get started. As the meditative music vibrated through all of our bodies I had psychedelic visions all centered around the theme of rebirth — incredibly symbolic of closing my cancer chapter once and for all. When the meditation concluded, we all watched the sherbert sky go black. I couldn’t stop crying. Tears of pure joy filled my eyes and streamed down my cheeks uncontrollably. It was almost as if the universe was cleansing my soul of my past trauma. A sense of healing and comfort enveloped my body. It was one of the most divine spiritual experiences I have ever had, but the revelations didn’t stop there. My other profound spiritual affair was at the Harmony Hotel. Pointe Break Retreats kindly coordinates a decadent almond, coconut oil massage for all of the guests (highly recommend for anyone heading to Nosara) and it was there I discovered the Healing Center’s health concierge where personalized healing treatments are offered. Of course, I didn’t think twice. Fast forward and I’m lying on a massage table face-up with over 200 rocks and crystals placed on my body as a feather beat around my head. I awoke about an hour and a half later to find out the healer used my body as a vehicle to speak to the divine — not out of the norm for me and my current spiritual wellness routine. Similar to the sound bath visions, she saw visuals of repetitious trauma in the form of a train dangling off a cliff — likely referring to my merry-go-round-mindset of “putting my cancer behind me” and then falling victim to it’s anxiety-inducing panic. After about 45 minutes of staring death straight on, nature and animals helped save the train and transport it to a bucolic world filled with white light, lots of water, and dreamy stars. Trippy right? I’m still putting together the pieces, and probably will be for the coming months, maybe even years. The sound bath, the healing session, and most of all successfully conquering ballet and surf, are just a handful of highs from my Nosara getaway with Pointe Break Retreats. The women I met, the challenges I endured, the tears I cried, the stories I told and heard, the belly-aching laughs I let out, the enlightenment I experienced, are all beautiful moments that I will hold close and remember for the rest of my life. Whether you’re feeling a little lost, looking to get your fitness on, or just need a vacation, I highly encourage you to turn to Pointe Break Retreats. It was truly a break-through journey for me and there’s no doubt in my mind it would be a spectacular voyage for you as well. Discover more at pointebreakretreats.com or contact Jennifer and Natalie at info@pointebreakretreats.com. Don't forget to follow them on Facebook and Instagram.